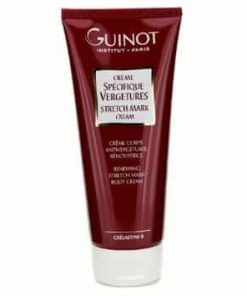 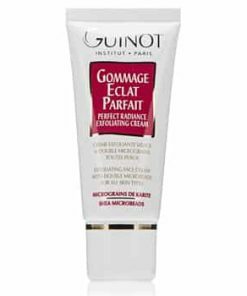 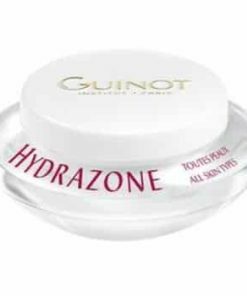 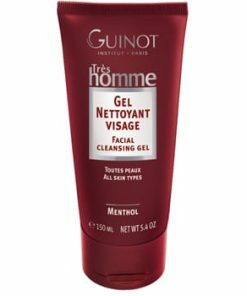 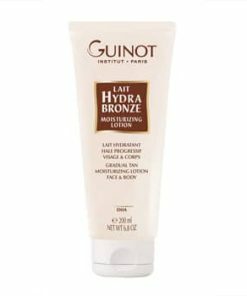 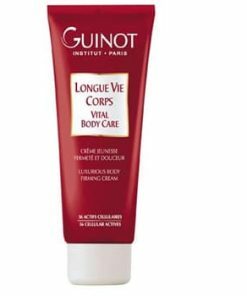 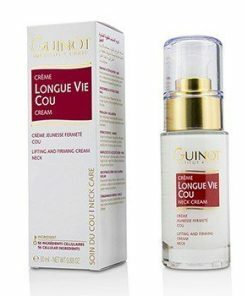 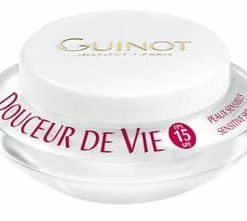 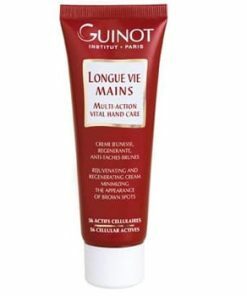 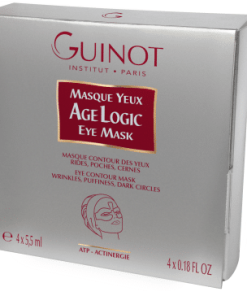 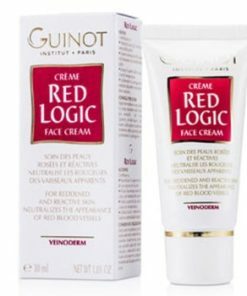 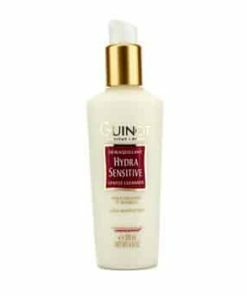 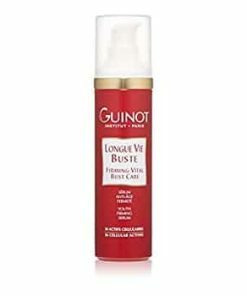 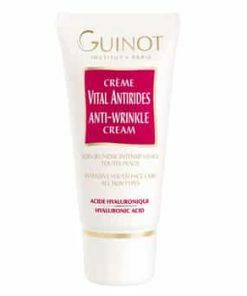 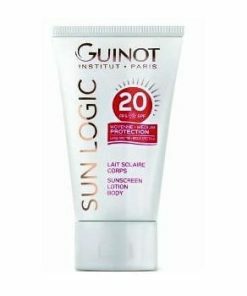 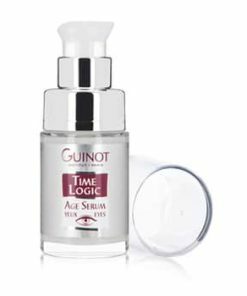 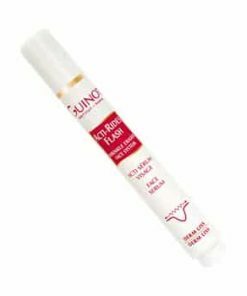 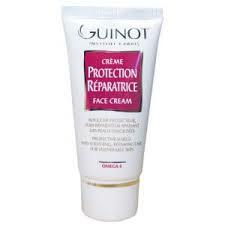 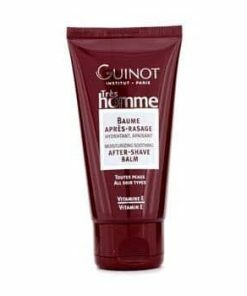 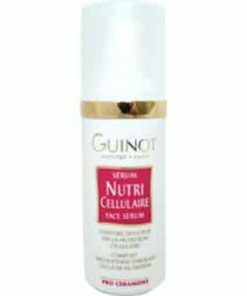 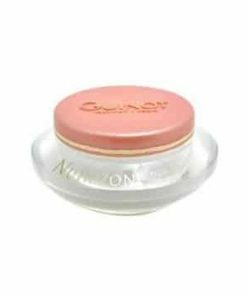 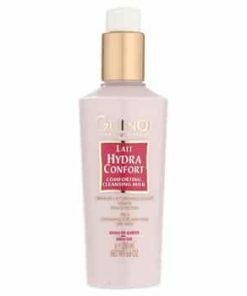 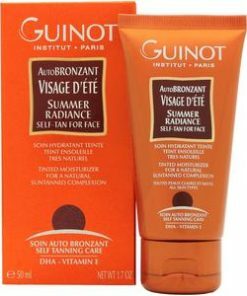 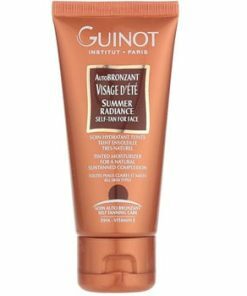 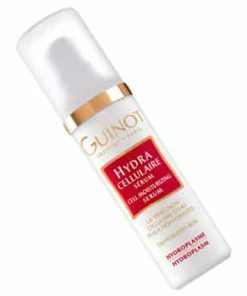 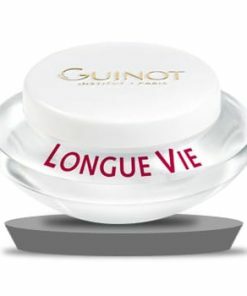 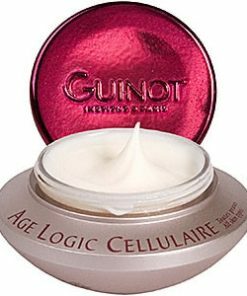 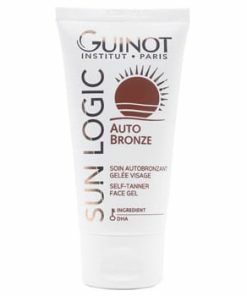 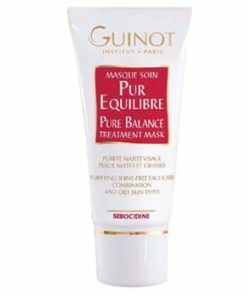 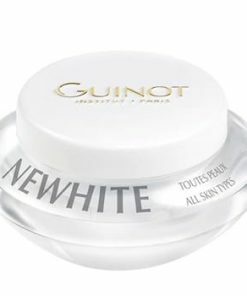 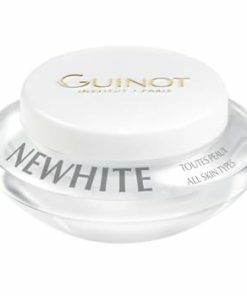 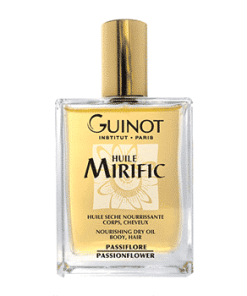 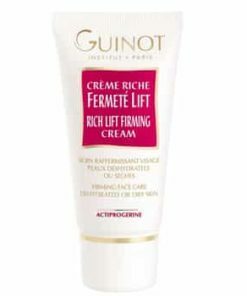 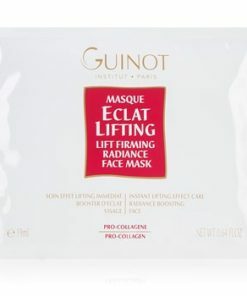 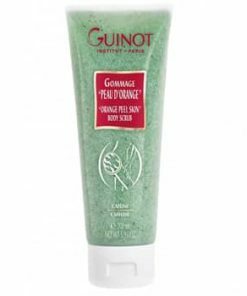 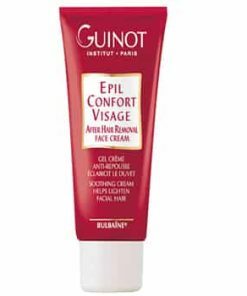 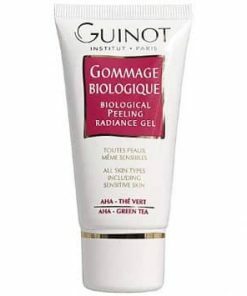 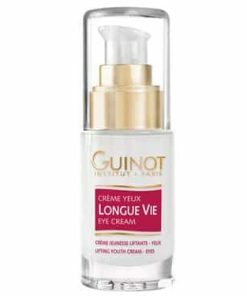 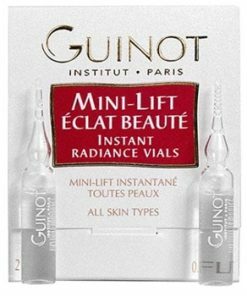 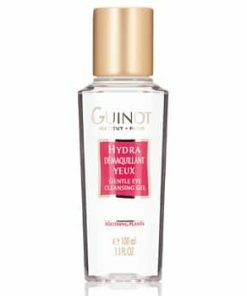 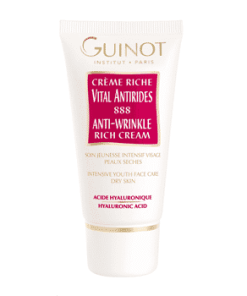 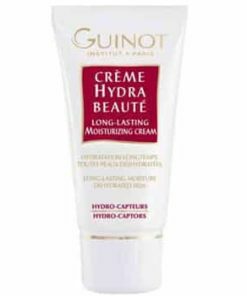 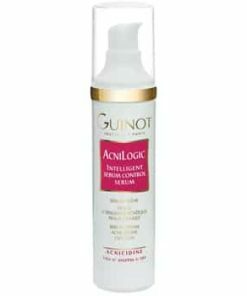 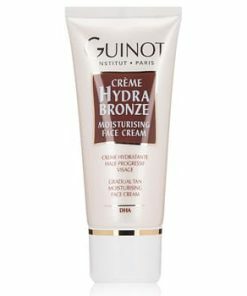 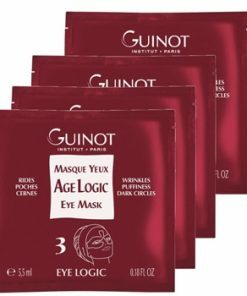 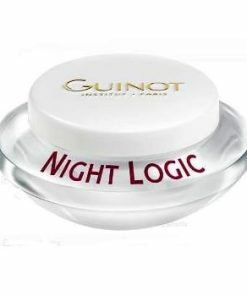 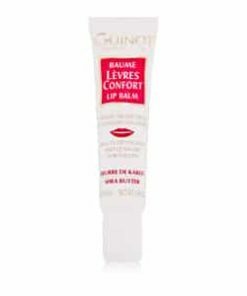 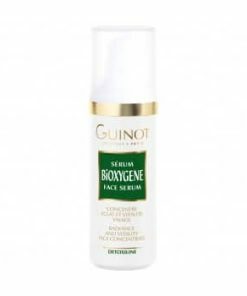 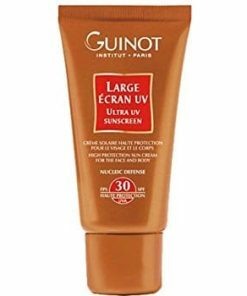 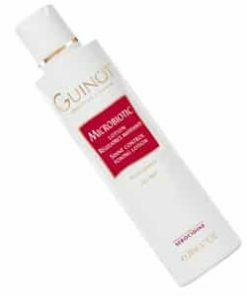 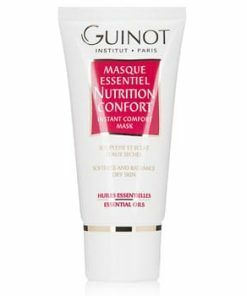 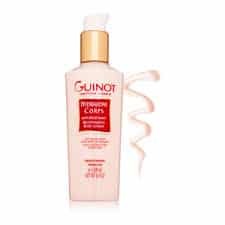 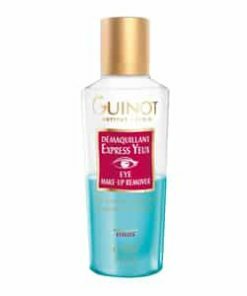 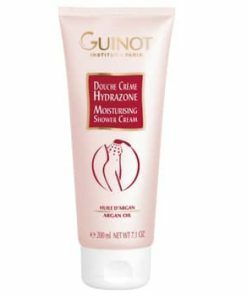 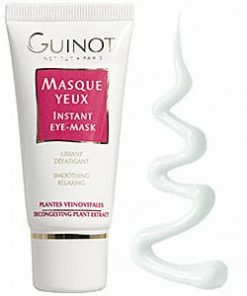 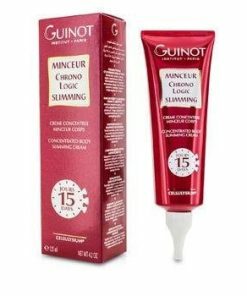 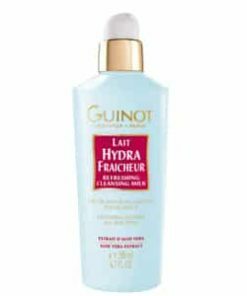 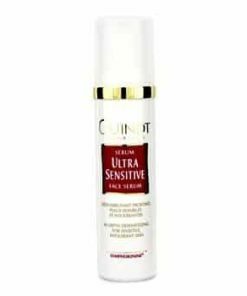 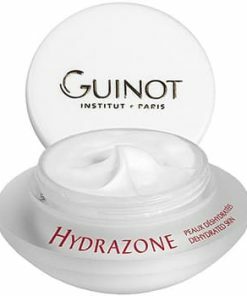 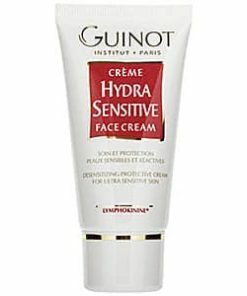 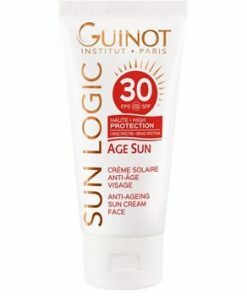 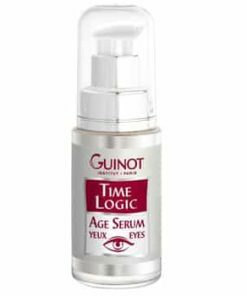 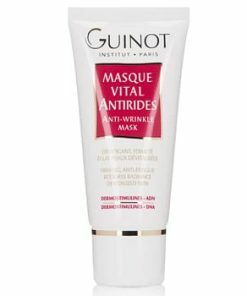 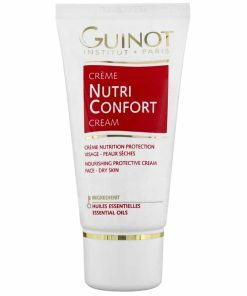 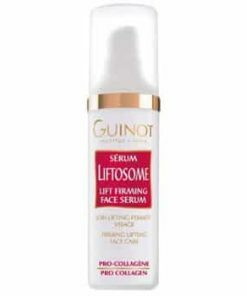 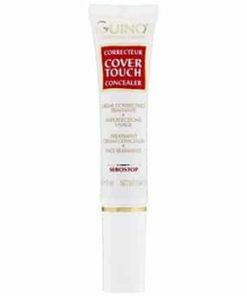 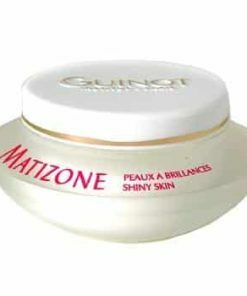 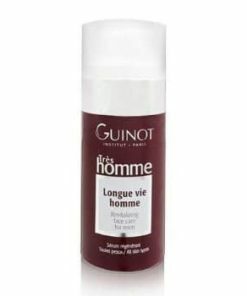 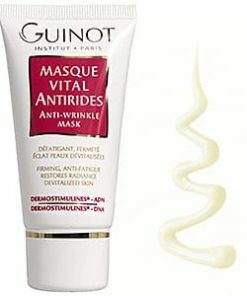 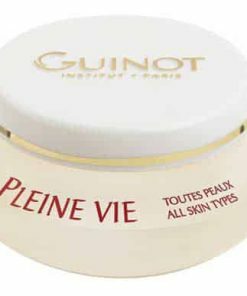 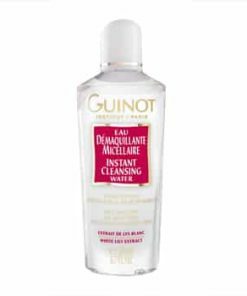 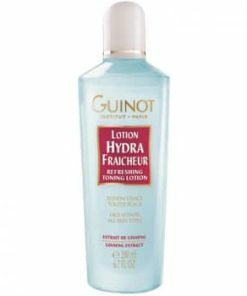 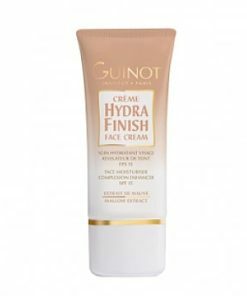 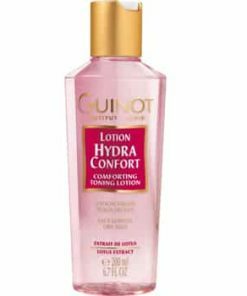 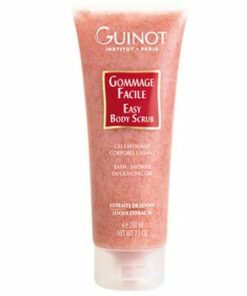 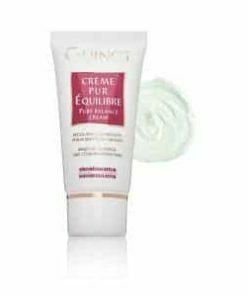 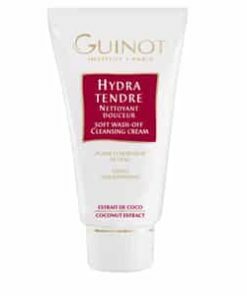 Guinot’s Soothing Gel For Legs is a refreshing, hydrating formula for smooth, clean skin. 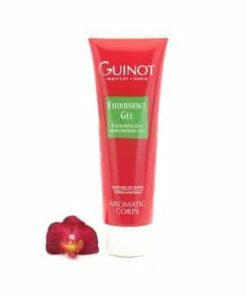 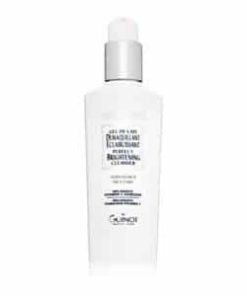 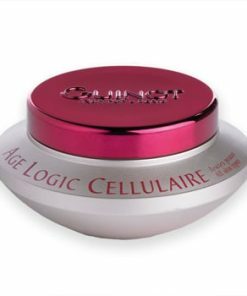 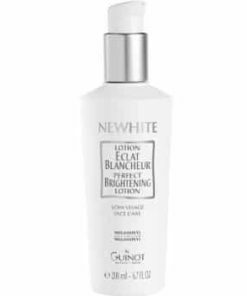 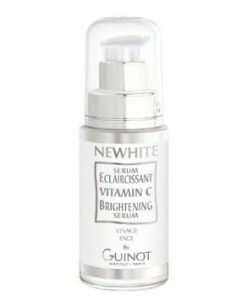 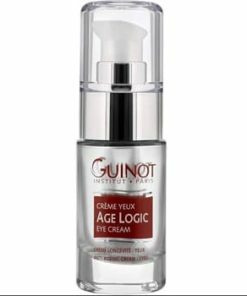 Formulated with a blend of natural ingredients, this gel reduces inflammation and swelling while softening and smoothing skin. 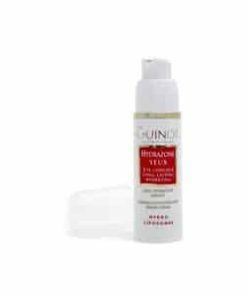 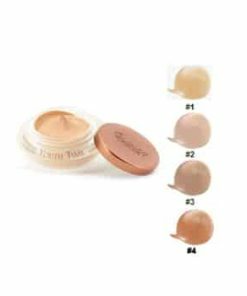 This gel’s non-sticky and non-staining formula is even safe for application over pantyhose. 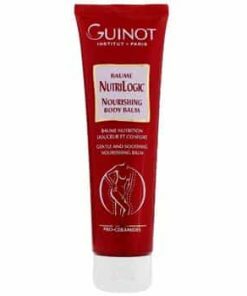 Relieve the fatigue feeling caused by long periods of standing. 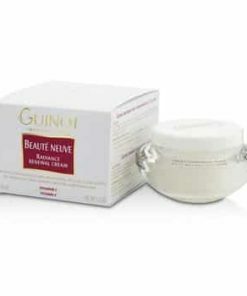 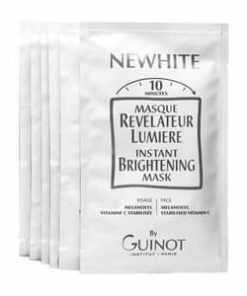 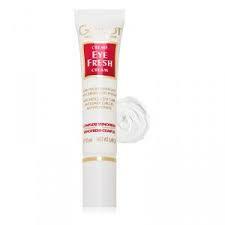 Instantly refresh and alleviates the feeling of “heavy legs” and puffy ankles. Relieves fatigue caused by long periods of standing. 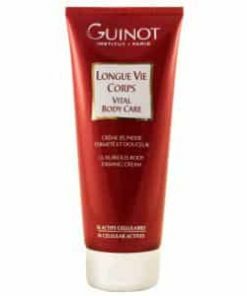 Alleviates the feeling of “heavy legs”. 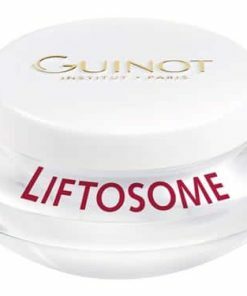 Massage in a light circulation motion starting at the feet and working upwards toward the top of the thighs. 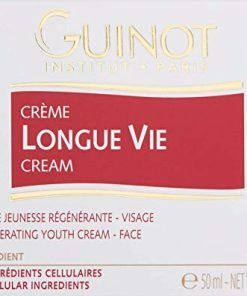 Apply daily, morning and evening. 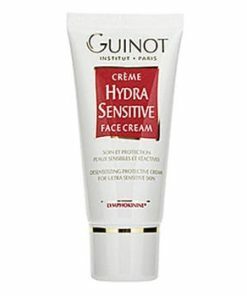 Apply throughout the day as necessary. 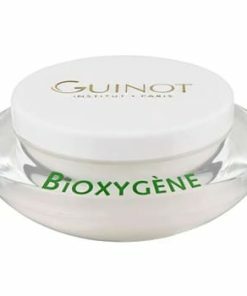 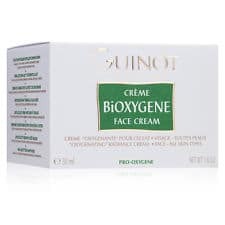 Alcohol Denat., Water (Aqua), Menthol, Camphor, Carbomer, Triethanolamine, Propylene Glycol, Fragrance (Parfum), Ethylhexyl Methoxycinnamate, PPG-26-Buteth-26, Butyl Methoxydibenzoylmethane, Ethylhexyl Salicylate, PEG-40 Hydrogentated Castor Oil, Trisodium EDTA, Aesculus Hippocastanum (Horse Chestnut) Extract, Phenoxyethanol, Butylene Glycol, Arnica Montana Flower Extract, Methylparaben, Butylparaben, Ethylparaben, Propylparaben, Red 33 (CI 17200), Blue 1 (CI 42090), Sodium Methylparaben, Sodium Dehydroacetate, Sorbic Acid, Tetrasodium EDTA.